Of all the tricks, hacks, and shortcuts that you can use to make your conference room cables look presentable, the best and most efficient is to simply throw them in the garbage and switch to a wireless presentation system. But failing that, the second best solution is to invest in a conference table connectivity box (or, for businesses that have multiple conference rooms with large-sized tables, dozens and dozens of conference table connectivity boxes). Retailing for roughly the same price as a new iPad, the conference table connectivity box fits snugly into the center of your meeting room table (although you may have to drill a hole first) and provides your end users with a wide array of video inputs to choose from. 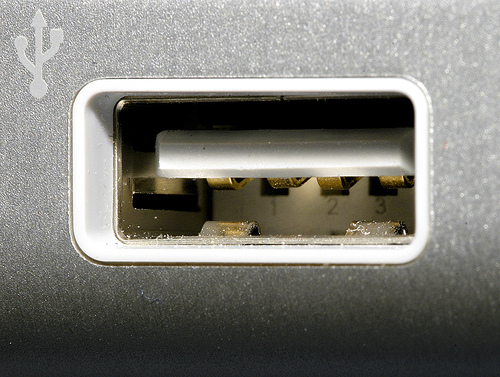 If one end user has a VGA port on their laptop and another user has an HDMI port and a third user has a mini DisplayPort, there’s no need to panic: As long as you have the relevant cables on hand, they can all plug in directly to the connectivity box rather than get up and connect to the back of the conference room TV or projector. But not all conference table connectivity boxes are the same. 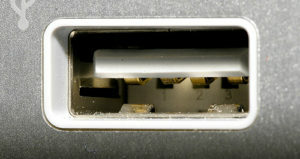 There are only so many ports that you can fit into a box that’s 9 inches by 7 inches and not every connectivity box will have the inputs that you require. Here are the 7 ports that you’ll need most urgently. First introduced in 2003, HDMI became the dominant video cable around 2007 and has held its grip on the market ever since. If your conference table connectivity box has just one video output, make sure it’s an HDMI. 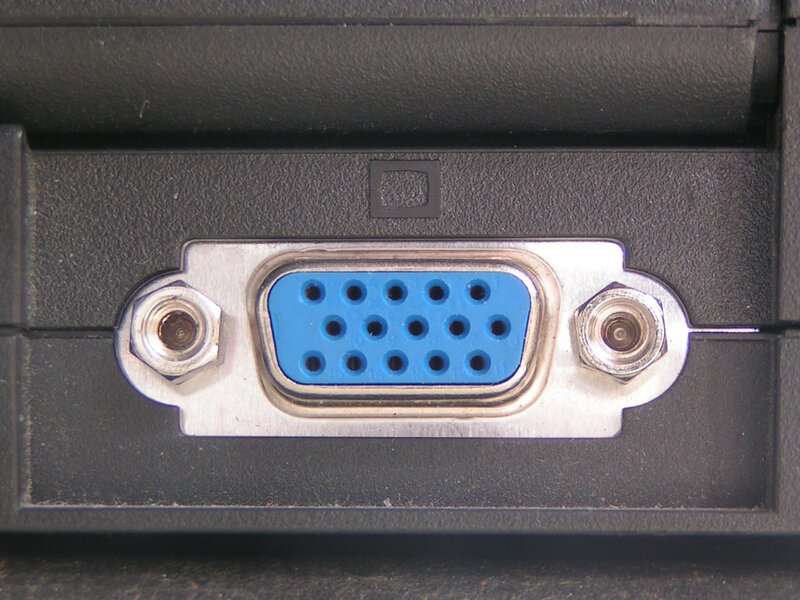 Prior to HDMI’s 2007 takeover, VGA cables were the king of the land. In this day and age, buying a new laptop or projector that has a VGA port is about as challenging as buying a new, factory-sealed VHS player. Even so, there are still a surprising number of perfectly functional laptops and projectors kicking around that rely on them, and the odds that one of these devices will end up in your conference room are not insignificant. By having a VGA input in your connectivity box, you will be adequately prepared for this scenario (provided, of course, that you also have a VGA to VGA cable on hand). 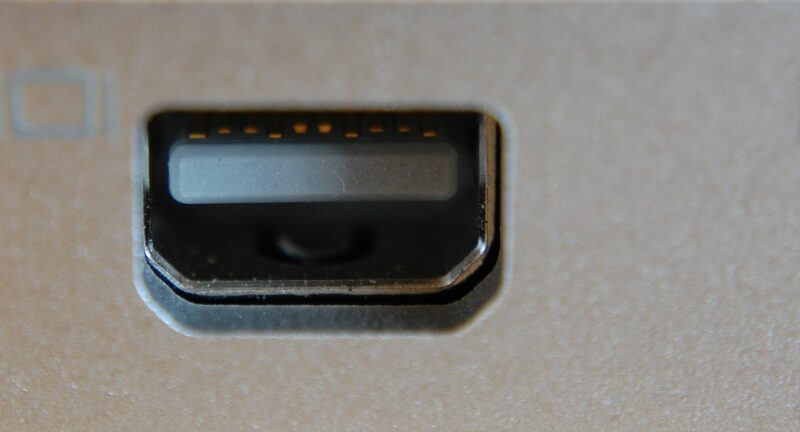 Apple first introduced the mini DisplayPort in 2008 and by 2013 it was a standard feature on all Apple computers. Earlier this year, however, Apple began phasing the port out. Given the extremely large volume of devices currently in circulation that have mini DisplayPorts but no HDMI or VGA ports, it’s a good idea to make sure your conference table connectivity box is equipped with this input. It may not be till 2030 that the last laptop with a mini DisplayPort stops functioning. The history of USB cables is a bit like the plot of the movie Tinker Tailor Soldier Spy: You need to carefully read its Wikipedia page three times in order to understand it. 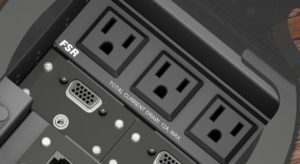 But you don’t need a firm grasp of its history in order to realize why it might be needed in the conference room: It’s a universal industry standard that plugs into just about anything. 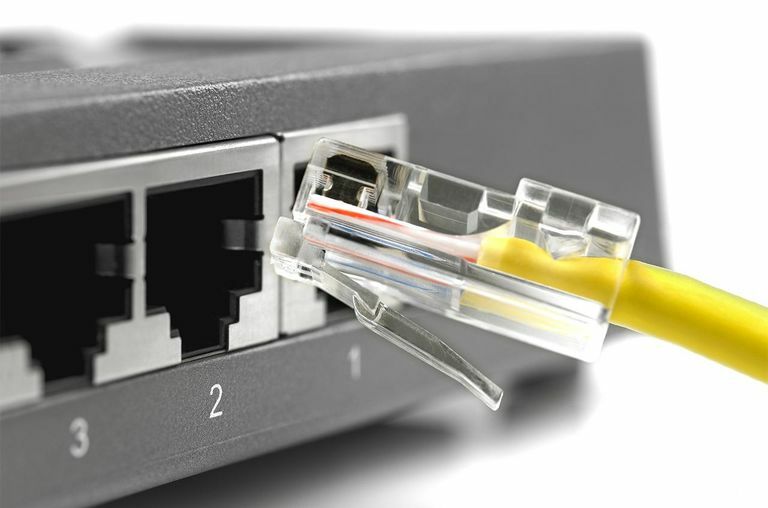 Since all laptops are capable of connecting to Wi-Fi, it’s difficult to imagine why your end users would need an Ethernet port. But after browsing through a list of all of the connectivity boxes currently on the market, it quickly becomes apparent that they all come with Ethernet ports, so there must be some sort of demand for them. Likewise, it’s difficult to imagine why anyone would need to connect a VHS player or miniDV camcorder to a conference room TV or projector. 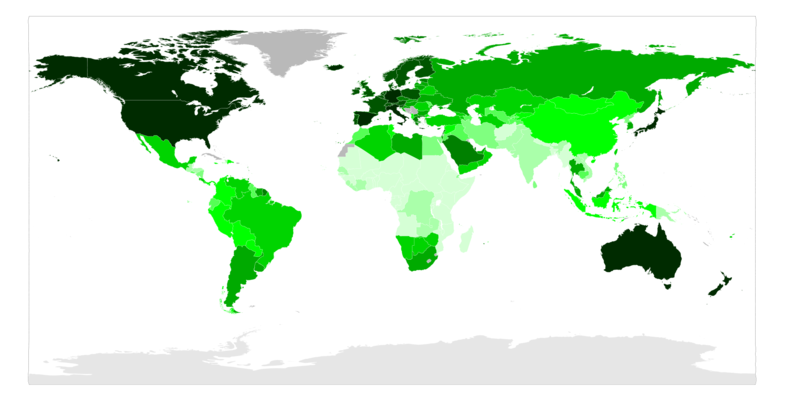 But since the vast majority of connectivity boxes come with this input, it’s only reasonable to conclude that VHS-based business presentations are far more common than one might initially assume. Of course, all of these inputs are useless to a laptop that isn’t powered on. True, most laptop batteries last at least 2 – 5 hours. But you already have six plugs in your connectivity box, so there’s no harm in throwing in a seventh for good measure. Once you’ve drilled a hole into your conference room table and installed your connectivity box, your journey toward a presentable-looking conference room is almost complete. All you have left to do is to run the seven aforementioned cables through some cable management boxes, under your carpet, and along your baseboards. For more information on how to do this, please consult our conference room cable management checklist. Or, if this whole process sounds like too much of a hassle, you may want to look into switching over to a wireless presentation solution that allows your end users to instantly connect to the TV or projector no matter what type of video outputs their laptops have. It only takes 10 minutes for IT to install, and you don’t have to mutilate your conference room table with power tools to do it. 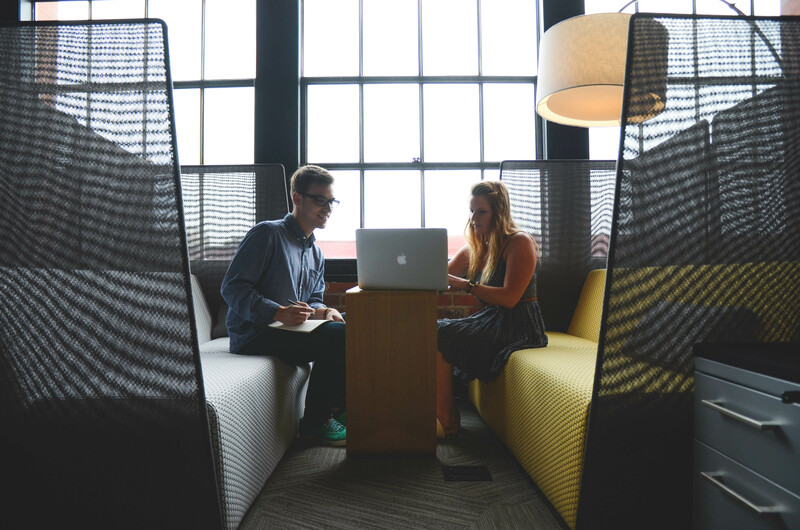 Previous PostPreviously Wireless Conference Rooms vs. Cabled Conference Rooms: Which Has the Better ROI?